Signure Technologies Pvt Ltd, which runs Bangalore-based event marketing and ticketing platform Explara, has raised $486,000 (Rs 3.2 crore) in pre Series A funding from industrialist Ness Wadia, Hyderabad Angels and other investors. Existing investors Blume Ventures, Krishna Lakamsani and Rajan Anandan also participated in this round of funding. The development was first reported by The Economic Times, quoting Explara founder and CEO Santosh Panda. Panda did not reply to a Techcircle.in query for more details till the time of writing this report. Explara will use the money raised to enter the movie ticketing space. 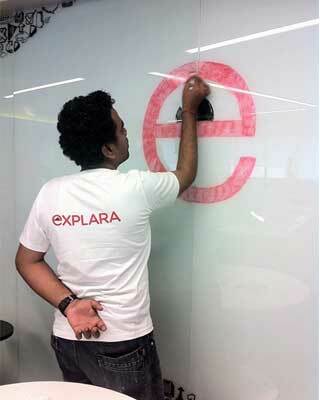 Explara is a marketplace for discovering and organising events. It offers an integrated solution for ticketing/registration, payment collection, promotion & marketing, sales management, attendee management, point-of-sale, entry validations and community membership for suppliers. In April, Explara acquired Istage Entertainment Pvt Ltd, which owns and operates event ticketing portal IndianStage.in, for an undisclosed amount. Ness Wadia Signure Technologies Pvt. Ltd.